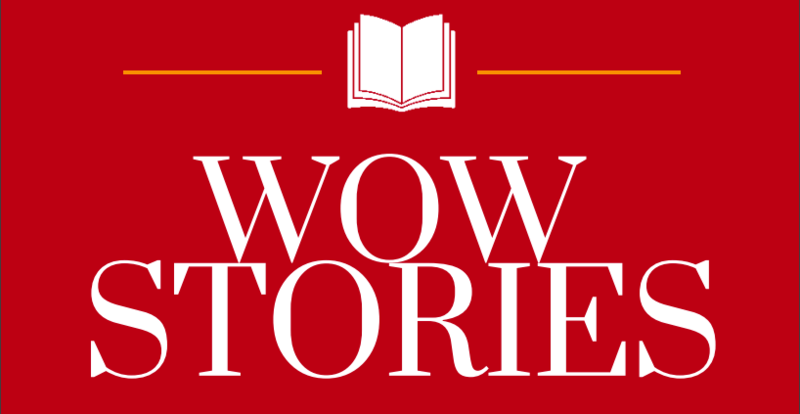 WOW Stories is a regular on-line peer-reviewed publication of WOW containing vignettes written by educators about children’s experiences reading and responding to literature. If you would like to submit to WOW Stories, please see our current call and guidelines. 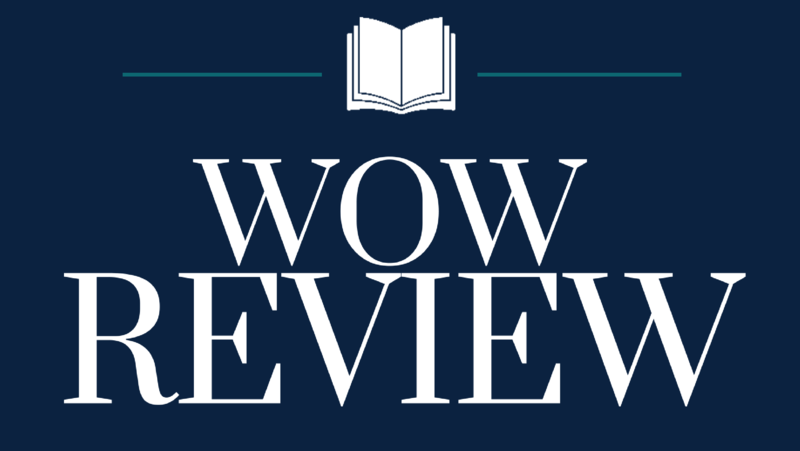 WOW Review is a regular on-line peer-reviewed publication of WOW containing reviews of selected books to be published quarterly. 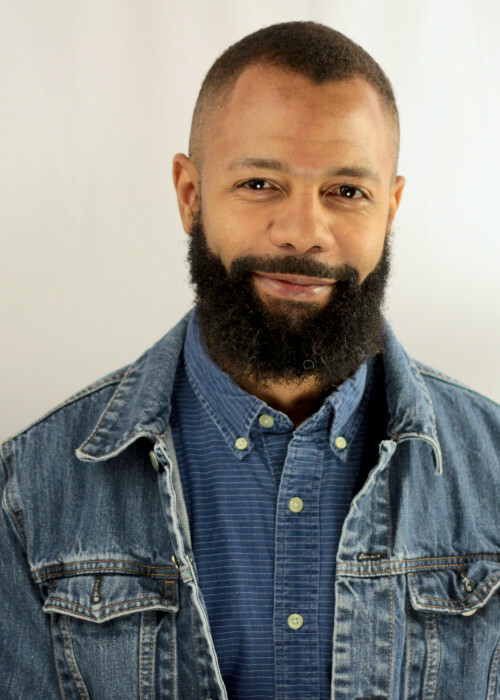 The reviews are careful examinations of the books, primarily focused on the cultural authenticity of the text and illustrations. If you would like to submit to WOW Review, please see our current call and guidelines. 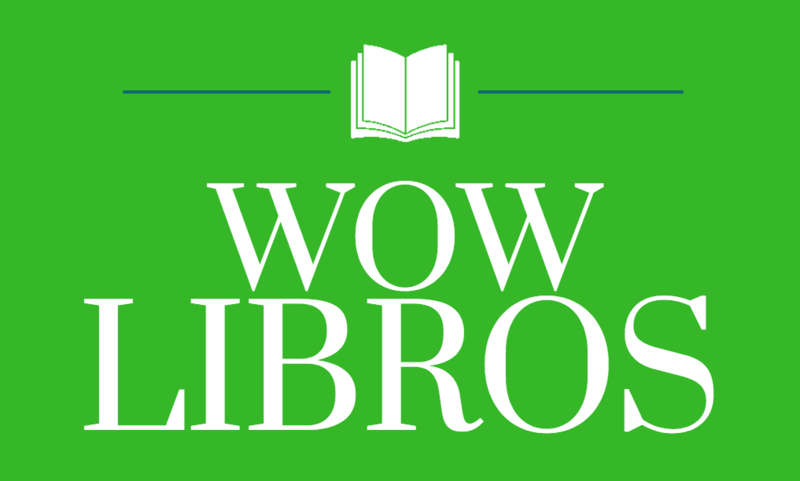 WOW Libros is a regular on-line peer-reviewed publication of WOW containing reviews of books published originally in Spanish. 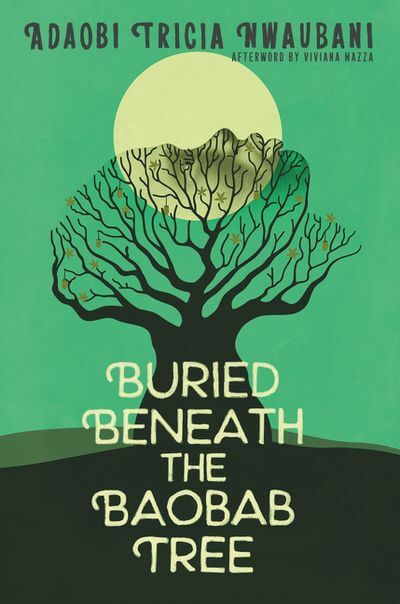 The reviews are careful examinations of books with a focus on the cultural authenticity of the text and illustrations. The reviews are written in Spanish with a brief English summary at the end of the review. If you would like to submit to WOW Libros, please see our current call and guidelines.